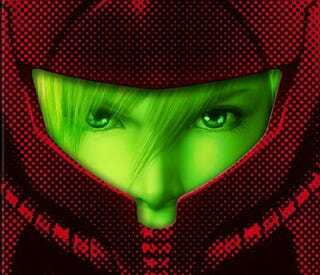 Metroid: Other M has a game-freezing bug. In Japan, Nintendo has a fix. It involves sending things on a truck. The bug has been causing players to get stuck in the Section 3 section of the game. Stuck as stuck and not able to get out. It's a game-breaking bug. Some players are unable to get a door with a red lock open after swinging past three grappling points. The bug does not affect all players. It is apparently caused when players double back to a save point after defeating an enemy. Players that continue straight ahead do not experience the bug. Check out this YouTube video that explains what causes the bug. Kotaku is contacting Nintendo of America to see if a similar program will be offered. This post will be updated if the company comments.